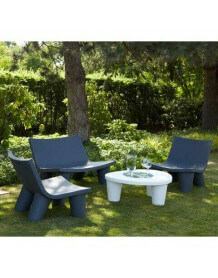 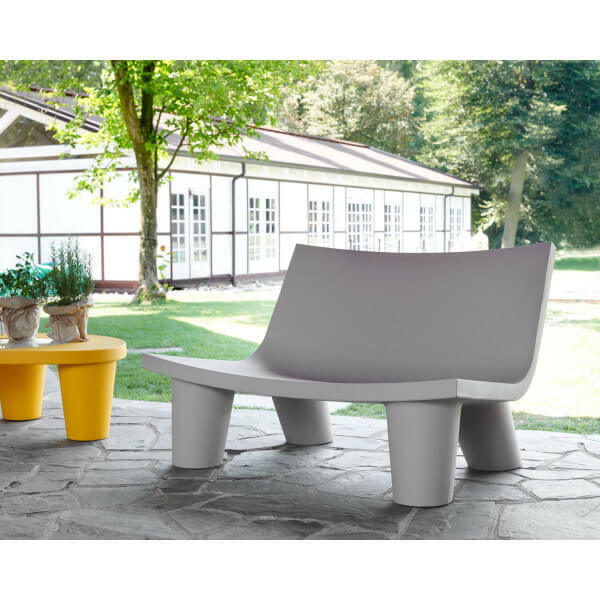 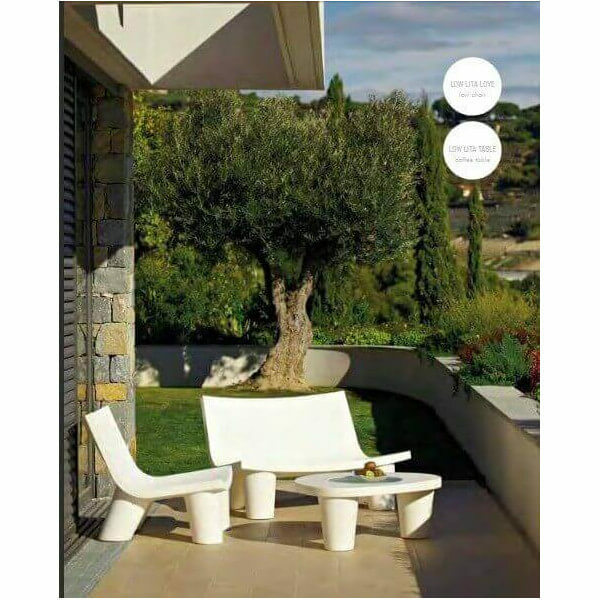 Special offer on garden Low Lita furniture. 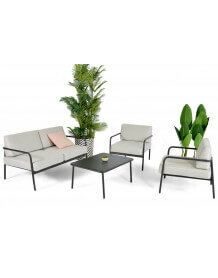 This set consists of two lounge chairs, one coffee table and one Low Lita sofa. 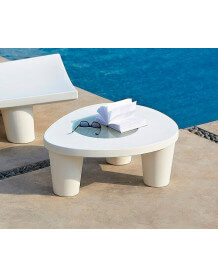 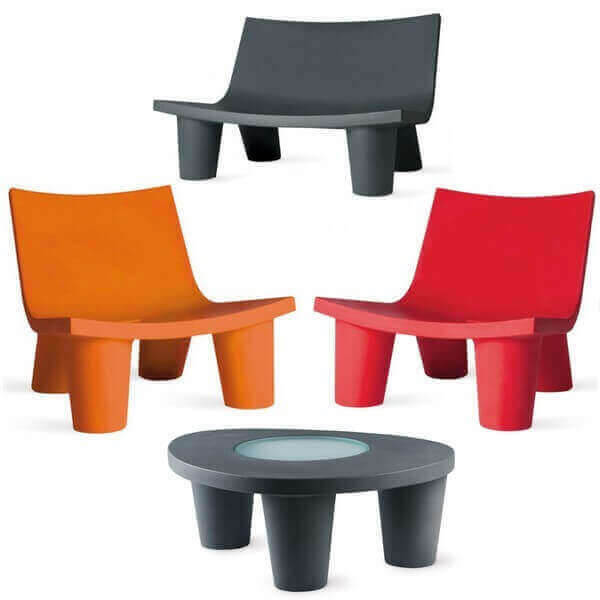 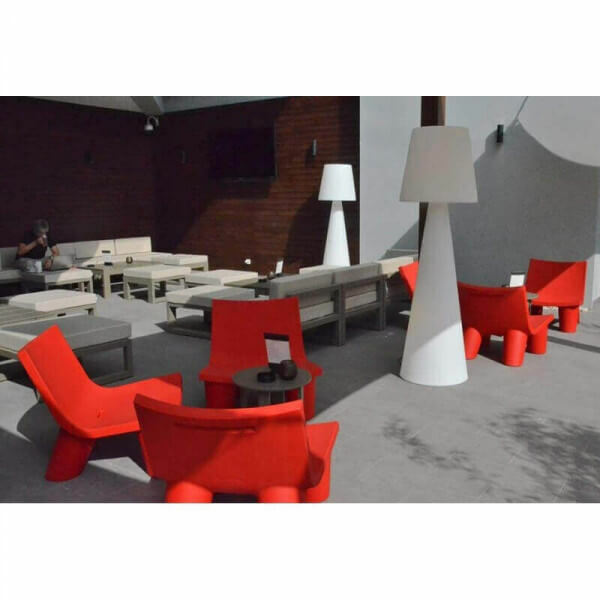 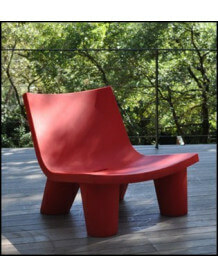 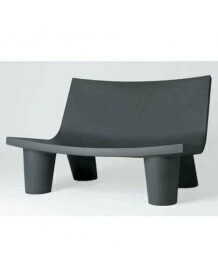 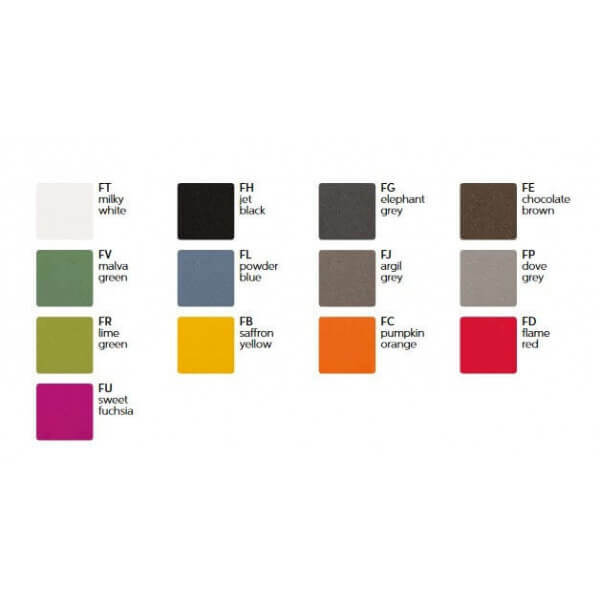 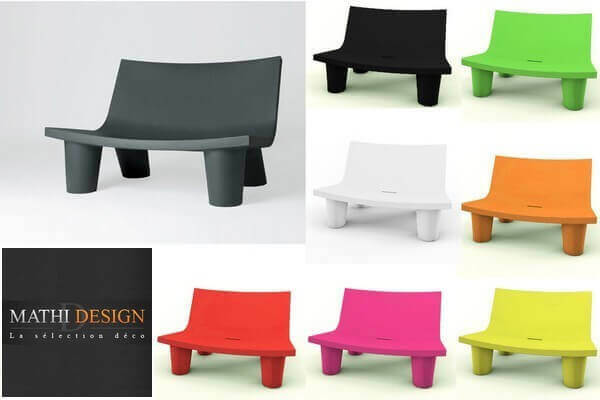 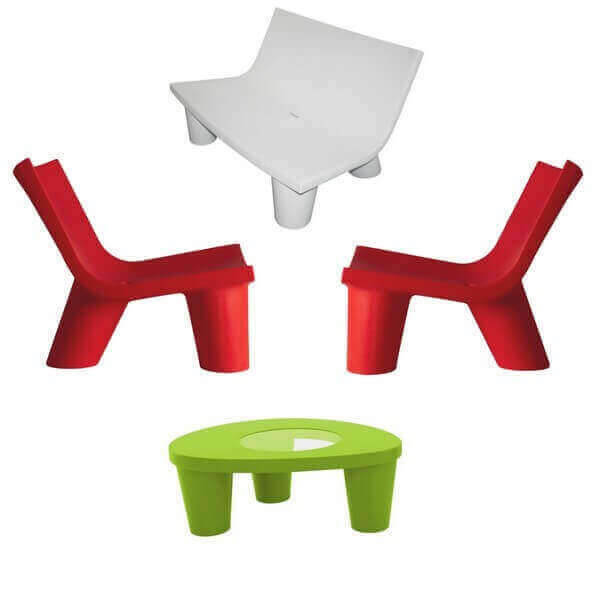 These items are also available individually in our outdoor furniture section.